*Plus tax & shop supplies. Must present coupon at time of write-up. Not to be used in conjunction with other coupons or discount specials. 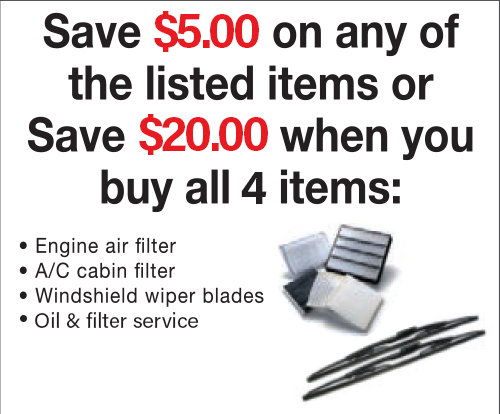 Valid only at Suburban Toyota of Troy.